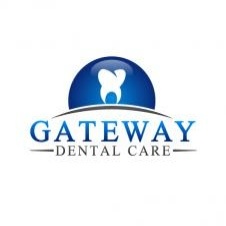 At Gateway Dental Care, we offer modern, thorough dental care in all aspects of general dentistry. Our dentist, Dr. Codjoe, provides a conservative approach with a gentle touch. Our friendly, kind staff and caring atmosphere will help you and your family feel comfortable throughout the treatment process. Patients return to Gateway Dental Care because they know we care about their health and happiness. We are dedicated to promoting your oral health so you can enjoy a bright, healthy smile. As part of this commitment, we have invested in the latest dental equipment and technology. Our state-of-the-art facility features impeccable sterilization techniques for safe, effective dental treatment of the highest quality standard. We invite you to browse the pages of our website to learn more about our services and how we can meet your dental needs.